Find resources to help you sell – EcommerceBytes tools and directories for online sellers. If you’re experiencing a glitch or bug, you can report it on the Ecommerce EKG global systems announcement board. Find and compare marketplaces and services – includes information about fees and a link to the service to learn more. 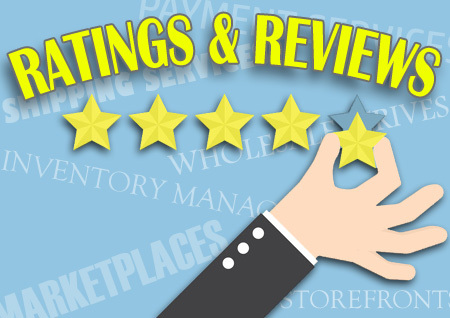 See what other merchants have to say – and leave your own ratings and reviews. 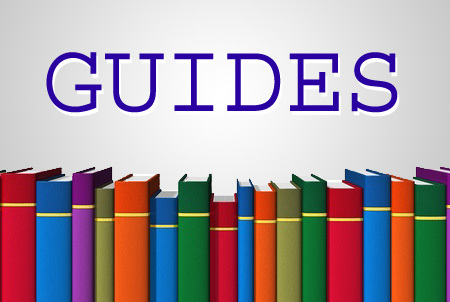 Read user-submitted guides about buying, selling, and collecting – and add your own guide! By putting your guide on EcommerceBytes, you’re building a resource that tens of thousands of sellers use, while gaining exposure for your product listings. For sellers running listings in the auction format, see what day your auction will end and whether it’s a good day to start your auction listing. Find and track your favorite sellers to locate all of their products at the best prices. Learn more about sellers by visiting their sites and storefronts.